electro-music.com :: View topic - Simmons SDS 3 - DIY? 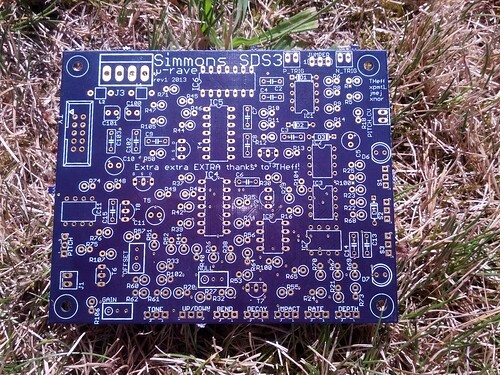 Simmons SDS 3 - DIY? Nice pcb Jmejia did you add the run generator ? Sweet! Thanks - I'll give it a shot! EDIT : Fixed the noise problem, apparently BC547 doesn't work for the noise circuit here, it does on my thru-hole prototype. Very odd. Just sent our prototype gerbers to the fab yesterday. Will update once we get a few boards back! Four of those PCBs side by side would make a great SDS-3 package. Having the shortest decay on CW is a bit odd but i think i'll live with that. I'll just correct this issue for the gerbers i'll share. I'll send the front panel design to engraving this week so i can test if it fits. I think jmejia is doing an universal board that will work for all formats, an I think he will sell those. Mine is 1U MOTM format, but i won't sell them. All the info and gerbers files are free to download on my site (sdiy.xpmtl.net). You'll have to send the gerbers to a fab house and source/populate the boards yourself. What are the different voltages required from the power supply ? Is it possible to make a sound demo of your version ? As soon as i got the frontpanel done, i'll try to make one. We should get our protos soon and are planning on testing with +/-12 in addition to +/-15 to see if it works - but nuipb, it sounds like 12 is working fine per xpmtl. 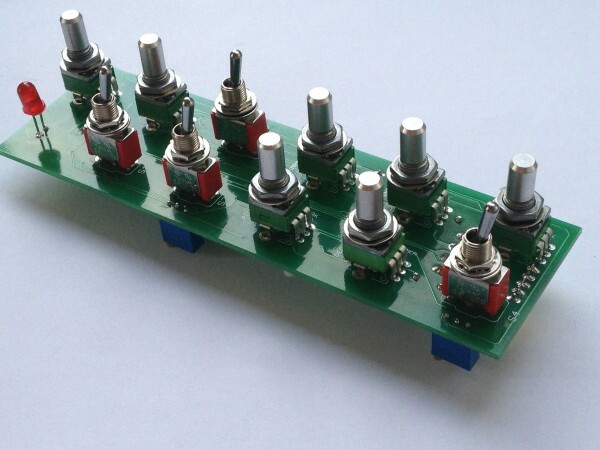 We have a euro connector on the board, as well as an MOTM connector, but no pcb-mount components, and no real consideration to mounting or pcb size apart from some arbitrary mounting screw holes in the corner. So it'll be DIY in terms of getting it to fit in whatever your system is. We'll sell pcbs, but we'll also make our layout available. Waiting on some parts still to populate and test. Small update here. Our prototype has some issues and is not oscillating. Noise, envelope, trigger and lfo circuits seem to be working.. although the grounding pots don't seem to remove either the noise nor the lfo. You can check if the 3046 are ok using the voltages Tim has posted on page 10, If you have them right then it's probably the Fets. 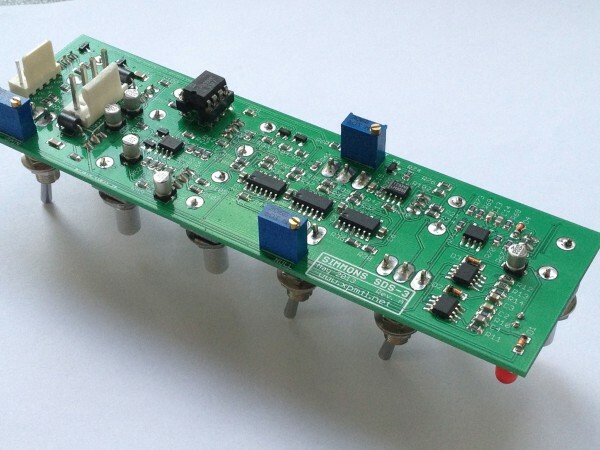 From memory you should get 10.80V, 7.8V and 15V on the Fets legs. Looking forward to your gerber files!